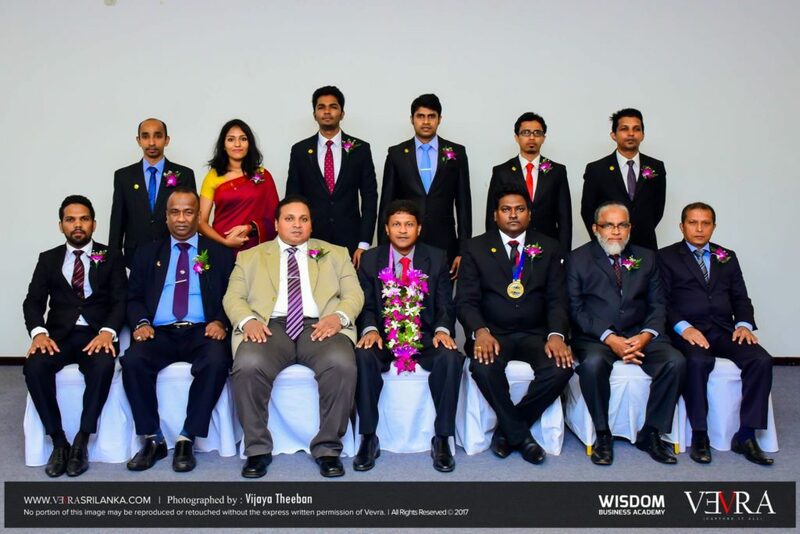 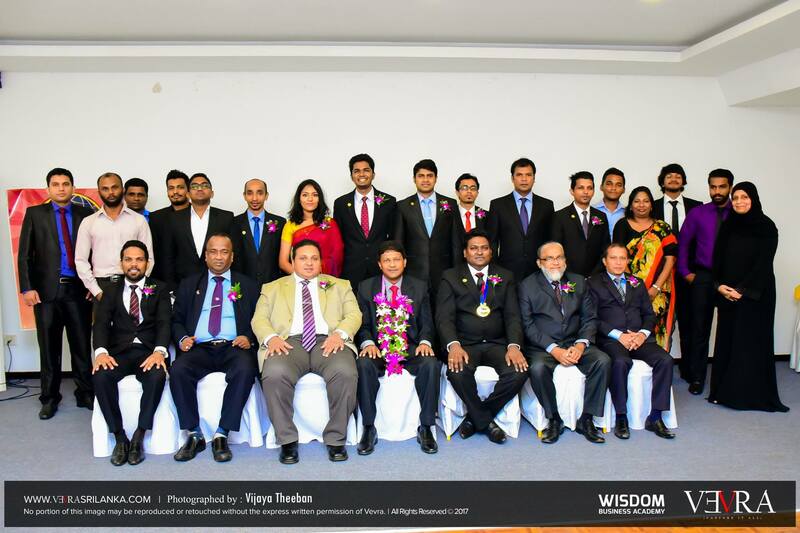 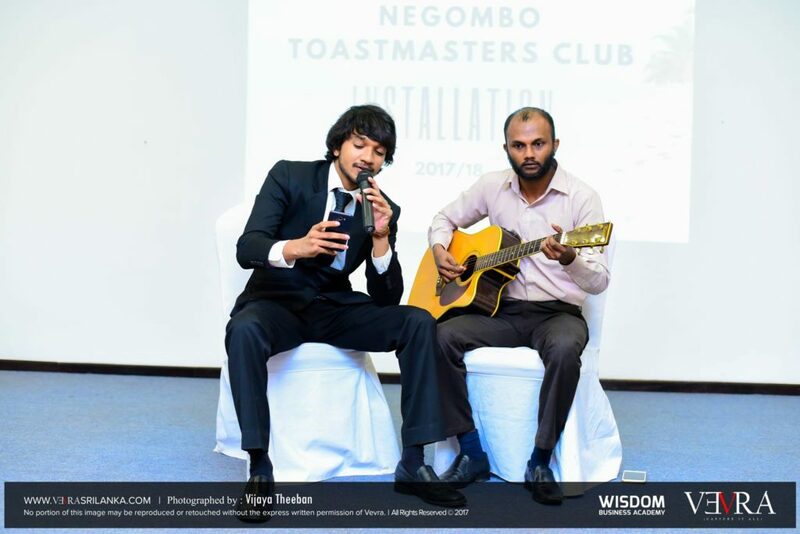 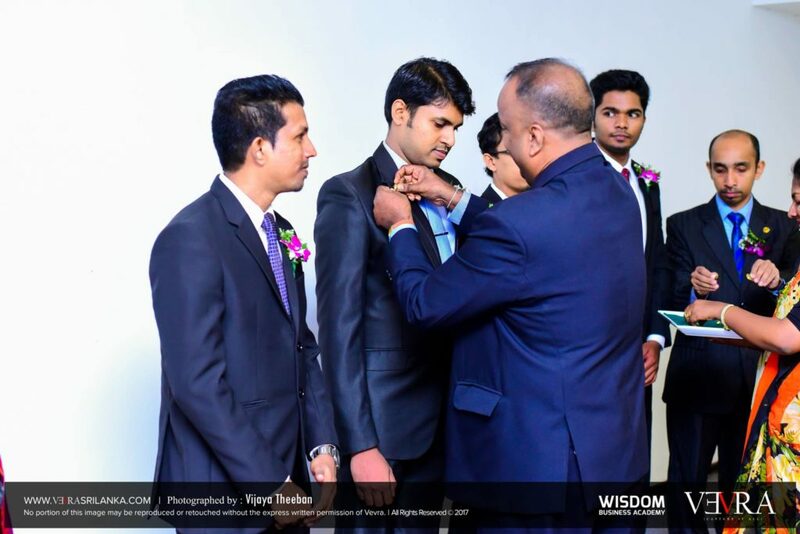 The Negombo Toastmasters Club was formed in 2011 to provide a mutually-supportive and positive learning environment in which every member has the opportunity to develop communication and leadership skills, which in turn foster self-confidence and personal growth. 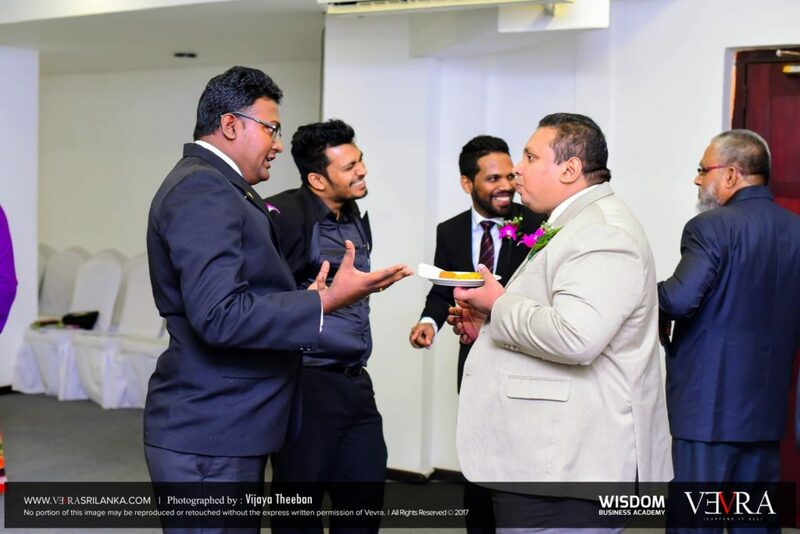 This has provided a platform for all the enthusiastic people who live around Negombo to develop communication and leadership skills by attending our meetings, speaking in public and receiving evaluations. 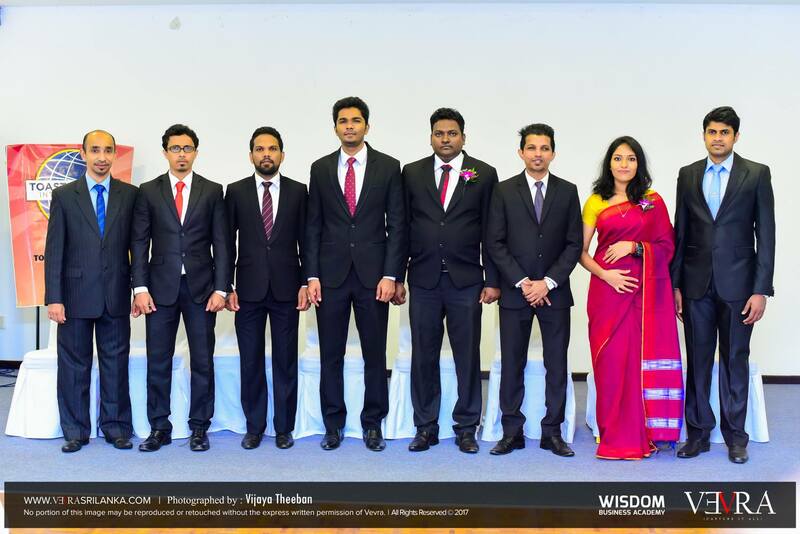 Their leadership skills are also sharpened through many roles that they undertake to perform at meetings and as members in many committees.